TO BE BUILT; Introducing the Melrose from Burkentine and Sons Builders Inc. Build Your Dream Home On This Beautiful Lot With Outstanding Veiws! Approx 1/4 acre. 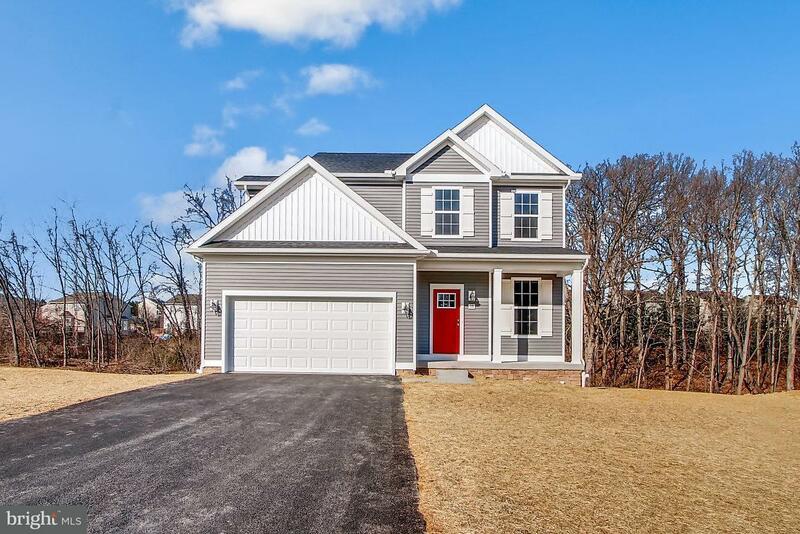 Convenient Travel Distance To Hanover, Harrisburg, York and Maryland. 4 bedroom, 2.5 bath, Stunning Great Room Of Ample Size For The Whole Family! 9' Ceilings on the 1st Floor, Cathedral in the Master Suite, 2nd Floor Laundry, Full Unfinished Walk-Out Basement. Photos of similar home with upgrades.